Jeffrey is Vice President and Director of Sales and Marketing at CRFS. In that role, Jeff is responsible for business development and new client acquisition along with managing the company’s existing client relationships. Prior to joining CRFS, Jeff was a Senior Vice President in Bank of America’s Global Commercial Bank for 14 years. 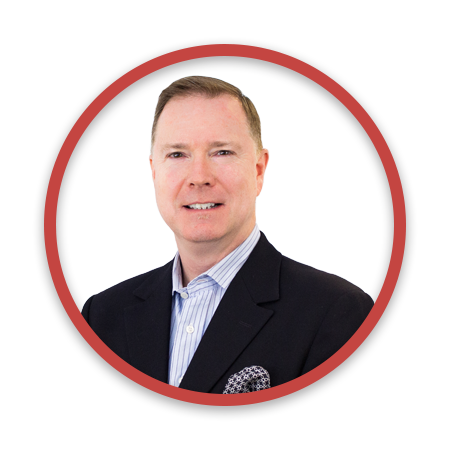 Jeff has over 25 years of financial services industry experience and has either worked or consulted with leading financial service companies including JP Morgan Chase, US Bank, and American Express. A graduate of Le Moyne College in Syracuse, NY, Jeff also has a Finance MBA from the University of Rochester’s Simon School of Business. Jeff is active as a community leader in Rochester, NY and serves on the Boards of the Teen Empowerment Center, the United Way Business Advisory Council, and is past president of the Rochester Chamber of Commerce’s Small Business Council. ©2019 CRFS. All Rights Reserved.